It's the dawning of a new age for mankind when the Catteni descend to Earth and easily overcome the Earth's population. Thousands are herded onto slave ships headed for the intergalactic auction block. Kris Bjornsen is captured in Denver on her way to her college classes and wakes up on the primitive planet Barevi. 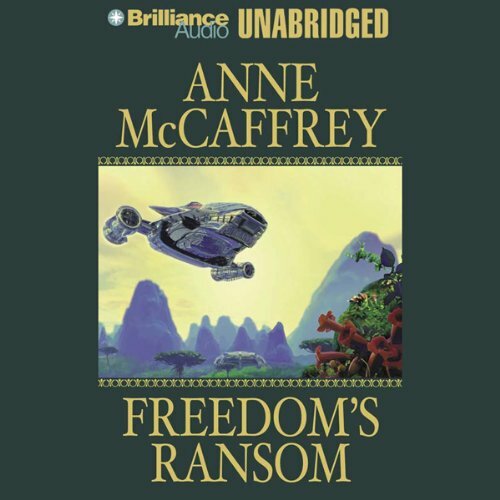 Courageous and resourceful, she manages a single-woman escape from the Catteni and is living in the wilds of the planet when she comes to the aid of a Catteni soldier pursued by his own ranks. Recaptured together, they join forces with other slaves to outwit their captors and a hostile planetary environment. Listeners will delight in this "against-the-odds" story of survival, ingenuity and romance. 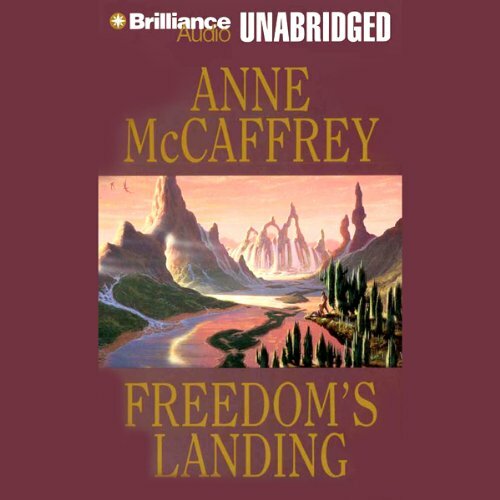 As her audience has come to expect of McCaffrey, she delivers a rich and intricate science-fiction adventure in Freedom's Landing, sure to win over even more listeners and add to her legions of fans. 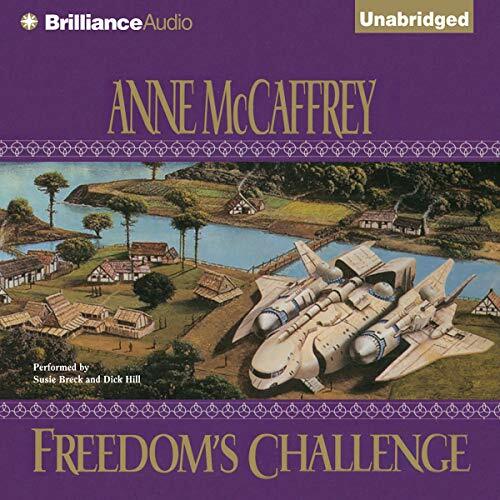 ©2007 Anne McCaffrey (P)2007 Brilliance Audio, Inc. The shipments of Catteni slaves continue, but they find that they are enjoyably reinventing the creature comforts of home, and searching for the origin of the Farmers who were the original occupants of the planet Botany, all under the keen eyes of two very different observers. Kris Bjornsen has come a long way since alien slave ships scooped her up in Denver with thousands of others. 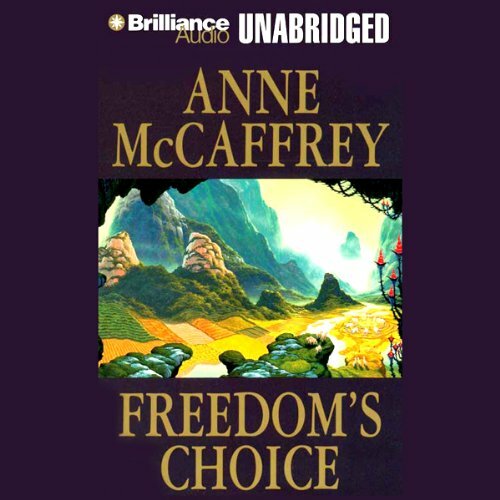 Dropped off on an apparently uninhabited world with the rest, she has fallen in love with Zainal, a renegade Catteni, and has made a comfortable life for herself and her new family. But she feels a soldier's duty to escape Botany and rejoin the struggle for freedom. Botany is free now, and so is the devastated Earth. Earth needs food, and the resources to rebuild. Botany needs technology - from solar satellite panels to simple batteries - and, some say, the will to protect itself from being overrun by refugees who may or may not have strength and skills. As alien influence fades, the people of Botany must decide what kind of world they will become.